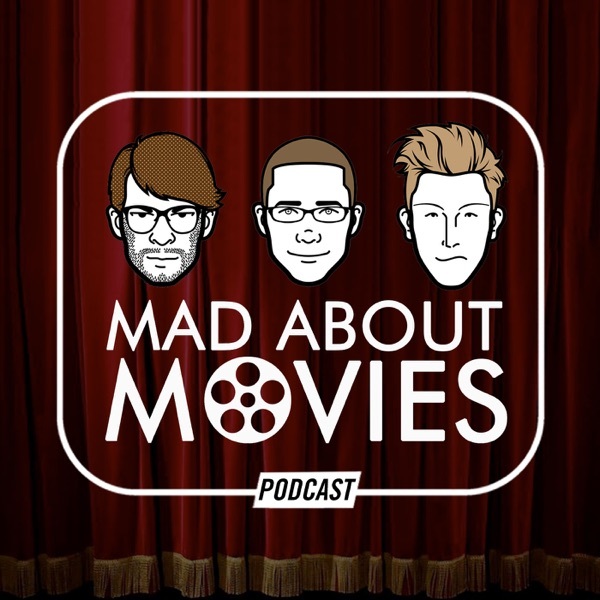 Episode 100: Our Top 10 Favorite Movies EVER! In celebration of our 100th episode, we are pleased to bring you a special mega-sized show in which each of us brings you our individual top 10 lists of our favorite movies of all time. Our tastes may vary, but there's one thing we can all agree on: movies are awesome.